The specific tests done during the evaluation will depend on the patient's age, and what is known already about their hearing status. These various tests will determine the degree of hearing loss, the type of hearing loss, and the conditions of the ear canal and middle ear. 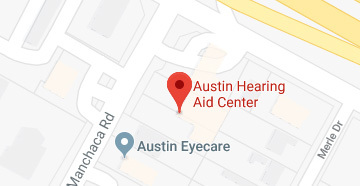 Our audiologist will also determine if the hearing loss is conductive (middle or outer ear problem) or sensorineural (inner ear problem or central processing difficulty of the brain). Our audiologist may also perform otoscopy (examining the ear canal) and tympanometry (test of the middle ear) to determine the health of the ear canal and the middle ear. Along with the evaluation, you should generally expect to have time to review the results with our audiologist. He can interpret the tests for you, answer your questions, provide you with information and referrals as needed, as well as begin planning for treatment. 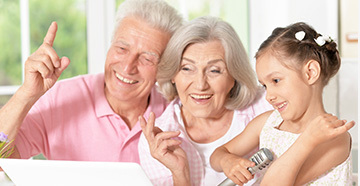 Audiologists are specialists in hearing and hearing rehabilitation. Never hesitate to ask our audiologist for clarification or further information on anything you do not understand. The evaluation will probably last about 30 to 40 minutes in length. You should also allow for time for discussion with our audiologist to review test results, and ask questions. During your appointment a medical history will be completed and our audiologist will want to hear about any complaints you have about your hearing. He will pay special attention to any concerns you have about exposure to noise, tinnitus, and balance problems.